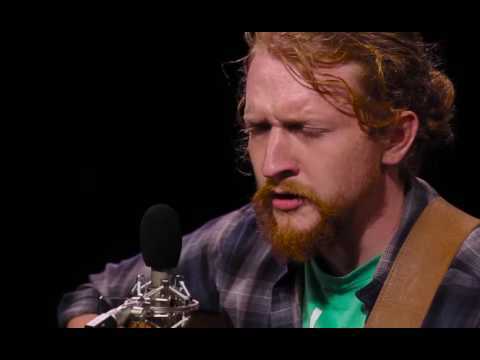 Red Barn Radio welcomes Tyler Childers in a return visit of this Louisa, Kentucky-based musician. Tyler is an amazing performer, releasing his fist album at the age of 19, and a recorded “live” ep from an appearance right here on Red Barn Radio. Tyler Childers "Rock Salt And Nails"